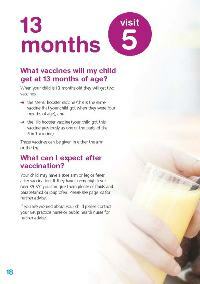 Bray Women’s Health Centre is licensed to give childhood immunisations following the National Immunisation Guidelines. 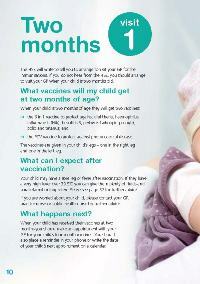 These vaccinations begin at 2 months of age and are free of charge. 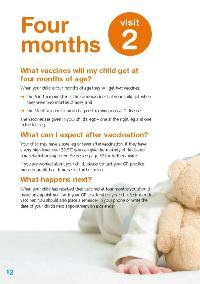 When you bring your baby for the 6 week check up we will discuss vaccinations with you. 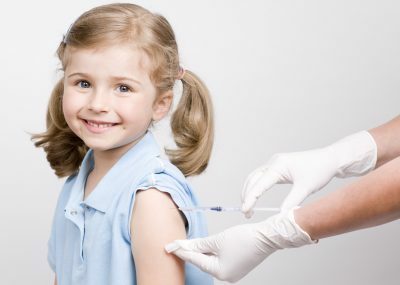 Will immunisations still work if my child doesn’t get them at the right time? Yes. Most of these vaccines can be given at any age, and a child who misses one injection in a course of injections does not have to start again. 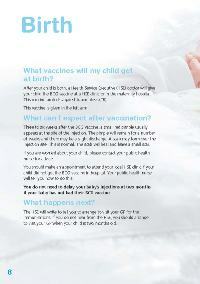 The vaccines already given will still work and your child will still develop protection. 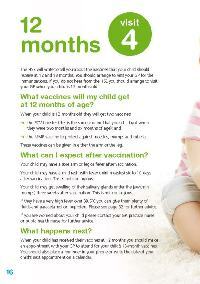 However older children may not need all the vaccine doses or may need different vaccines. Just ask your GP (general practitioner). What is the schedule for babies born BEFORE 1st July 2015? Babies born before 1st July 2015 need an extra dose of MenC at 6 months of age.